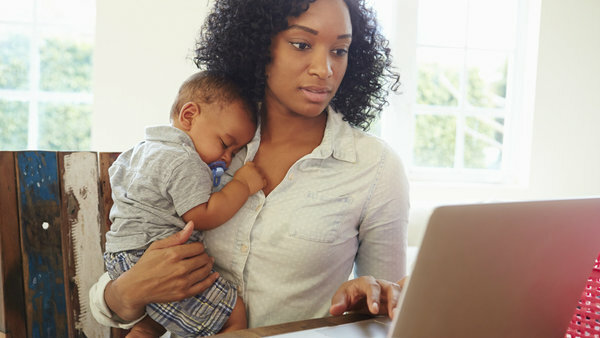 Working from home or asking for flexible hours could put a woman's career in jeopardy. If you’re a woman, you’d better not be asking for a flexible work schedule. It’ll cost you, in more ways than one.